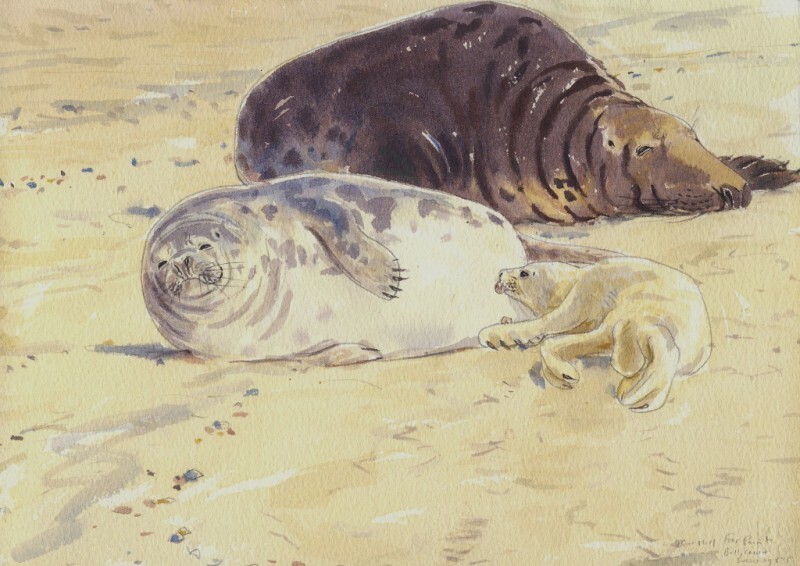 The Long, Wild Shore explores the seasons on the North Norfolk coast. 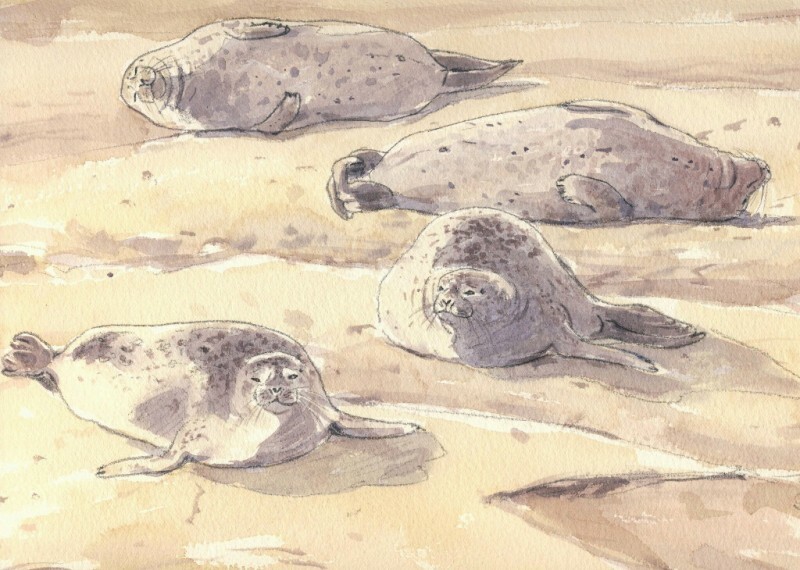 It uses the famous landmark of Blakeney Point as its focus - a place steeped in history and renowned for its colonies of seals and nesting birds. 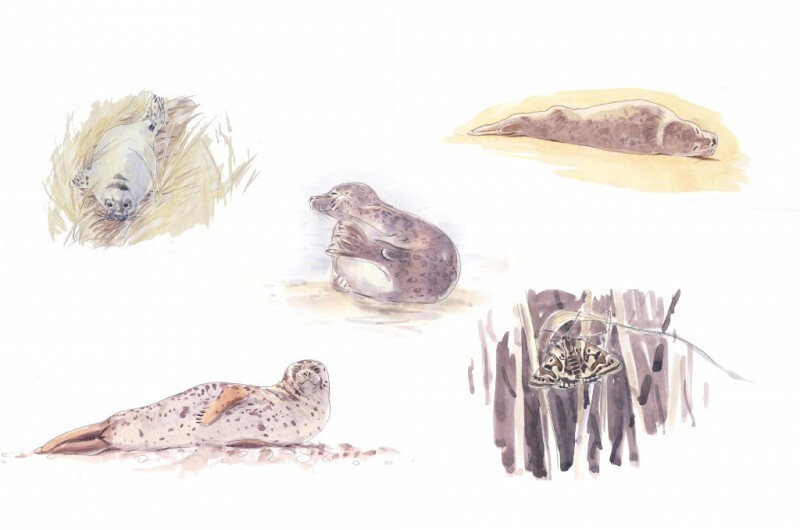 Individual chapters explore the lives of Common and Grey Seals and well-known breeding birds such as Little and Sandwich Terns, Oystercatchers and Ringed Plovers. 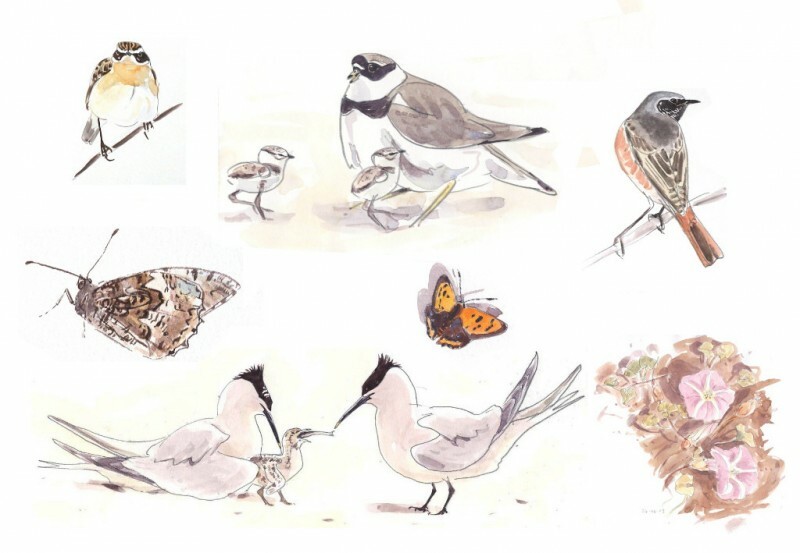 The area is also famed as a location to experience bird migration and additional illustrated chapters focus on this exciting spectacle. 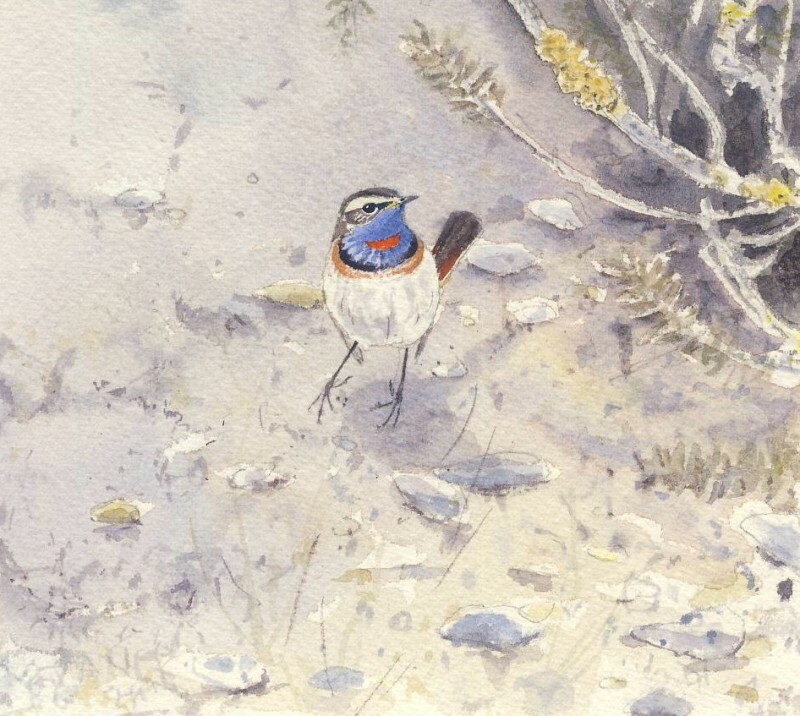 Over one hundred paintings and numerous watercolour sketches have been reproduced in the book. 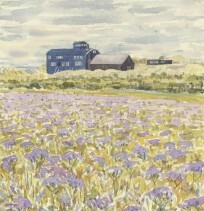 The paintings and sketches were made almost exclusively in the field at the time of watching and the vast majority were completed on Blakeney Point during the years that the author worked there as a warden. The Foreword is by Richard Porter. Richard is a well-known and respected figure in the world of ornithology, not least for his work in the Middle East. 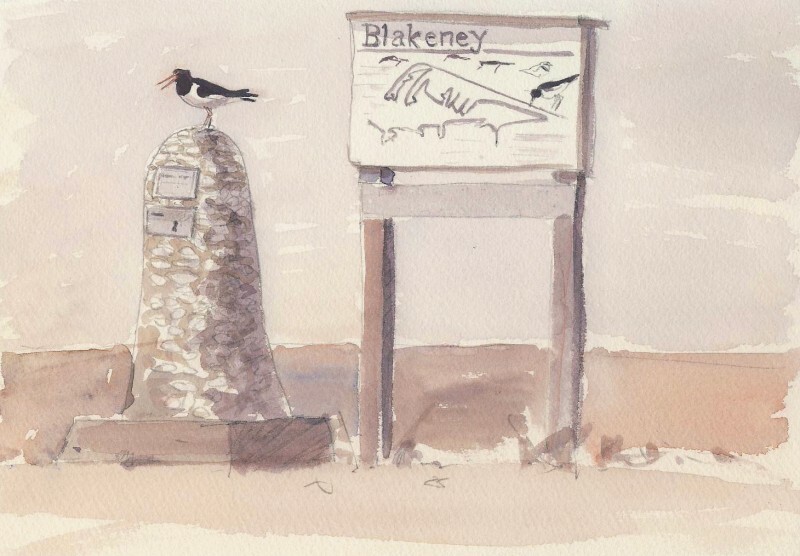 His very first visit to Blakeney Point was on the 5th April 1959. 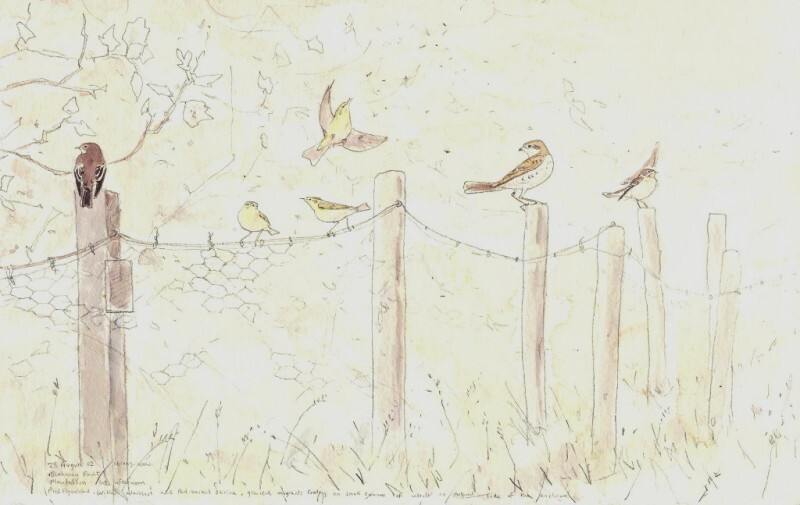 In 1999 he came to live in Cley and soon adopted the Point as his ‘local patch’. He now spends much of his spare time there studying the flora and fauna. I regularly make the pilgrimage on the unforgiving shingle to Blakeney Point. I record all birds, butterflies and interesting plants and take photos to remind me of the uplifting, even spiritual, experience. 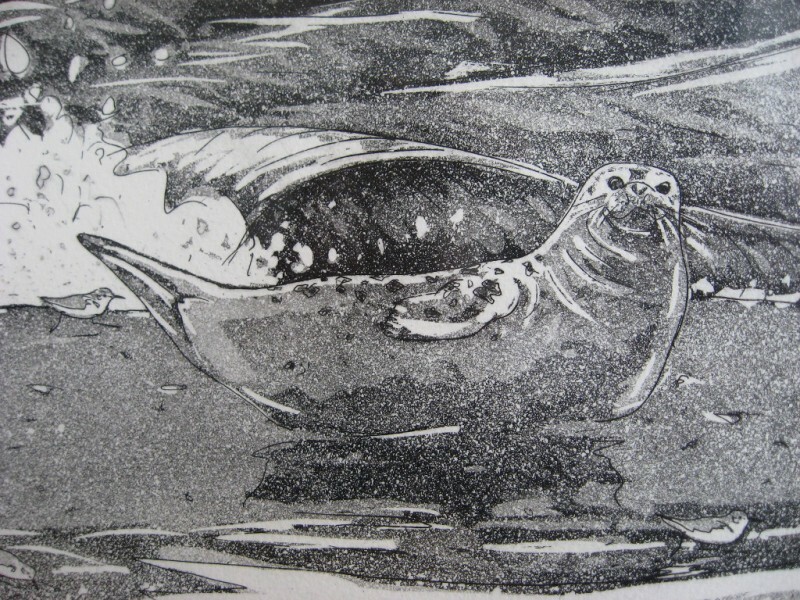 Then I look at James’s paintings and writings of his own journeys of discovery, and realise how much I miss. His powers of observation, attention to detail, yet ability to make each picture live, is a talent to be envied. 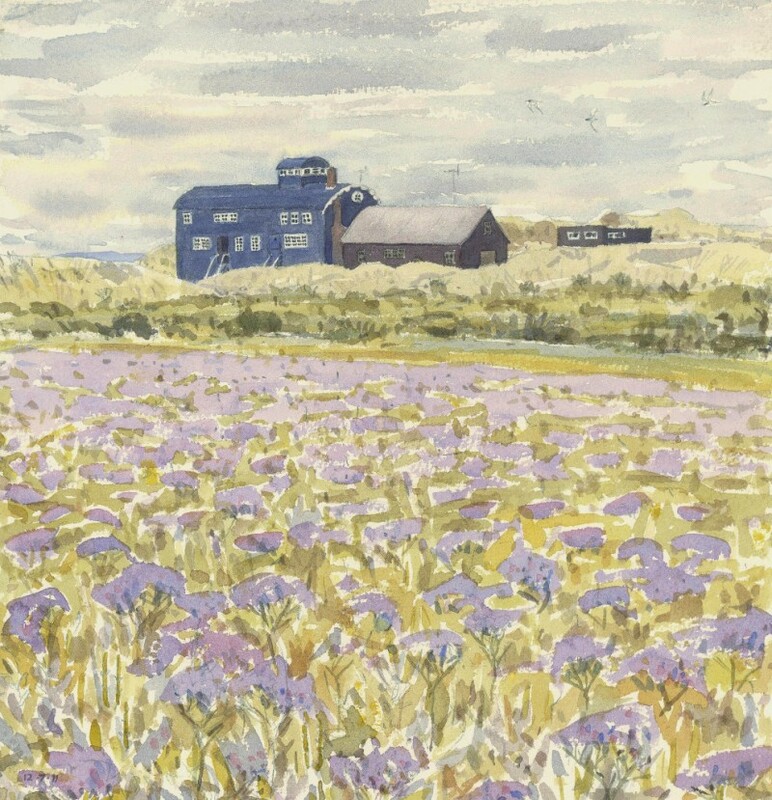 The many changing moods of Blakeney Point are truly captured. First 50 copies are a Limited Edition and feature a handmade dust jacket with an original etching on the cover. Each etching is hand printed by James McCallum then signed and numbered. The inside of each book is also signed and numbered. Remaining copies are hardback with full colour dust jacket. Blakeney Point is an iconic feature of the north Norfolk coastline. To many birders, it represents a long trudge along an unforgiving beach in search of waifs and strays. To the National Trust, who have nurtured it for 100 years, it is one of their most important nature reserves. 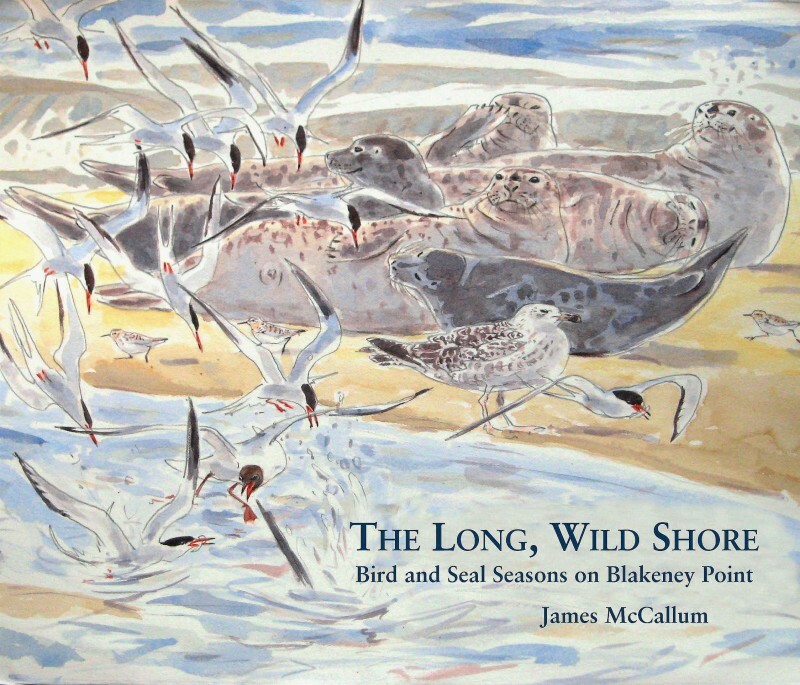 To James McCallum, it has been the inspirational source for his seventh book. Over the years, he has built up a mass of information, acquiring an intimate knowledge of the area, achievable only through numerous visits and stints as a seasonal warden.